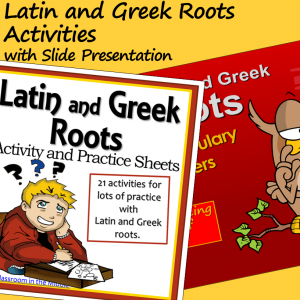 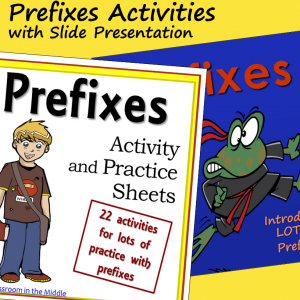 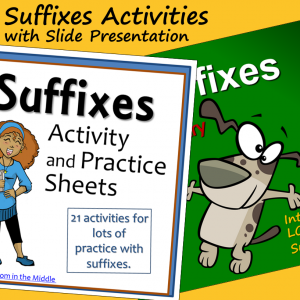 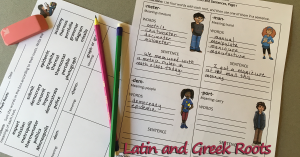 This updated resource now includes 21 activities plus a large slide presentation for teaching Latin and Greek roots The activities include a game and a set of practice cards. 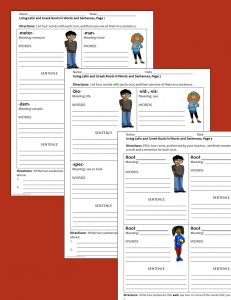 The PowerPoint introduces LOTS of roots, divided into three groups for easier use. 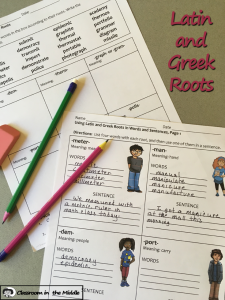 To make teaching a little bit simpler, a teacher’s list of roots and their meanings is also included, and there are three notebook pages for the students included at the end of the slide presentation. 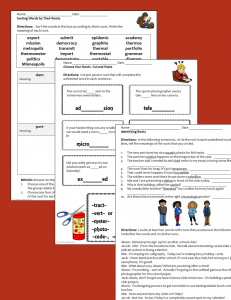 Students can fill them in as they view the slides.